Nick Koehne of Manteno, IL won the Bass Pro Shops Fishing Tour D39 tournament presented by American Bass Anglers. Running out of the Marina near DeWitt, IL Nick brought back 2 fish that locked in the scales at 6.78-lbs anchored by a 3.86-lbs kicker. The day was tough as we were faced with post cold front conditions of 26 temps at take-off, and bright blue bird skies with winds 10-15mph. 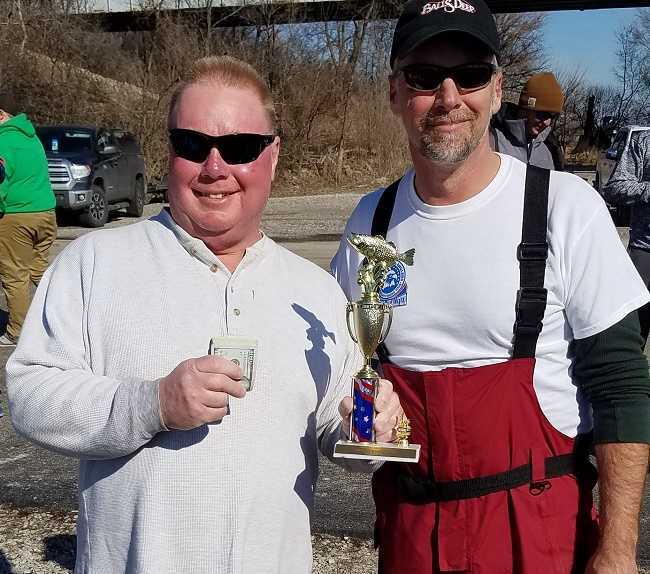 Dave Schultz of Wilmington, Illinois had a fabulous start to the AFT D39 season in the first event on 3/19/2017 held on DesPlaines/Kankakee River. Dave took a first place win with a total weight of 10.32 pounds. Scott James of Wilmington, Illinois won the AFT D39 two day Divisional Championship held on Mississippi Pool 13 on August 20th and 21st. 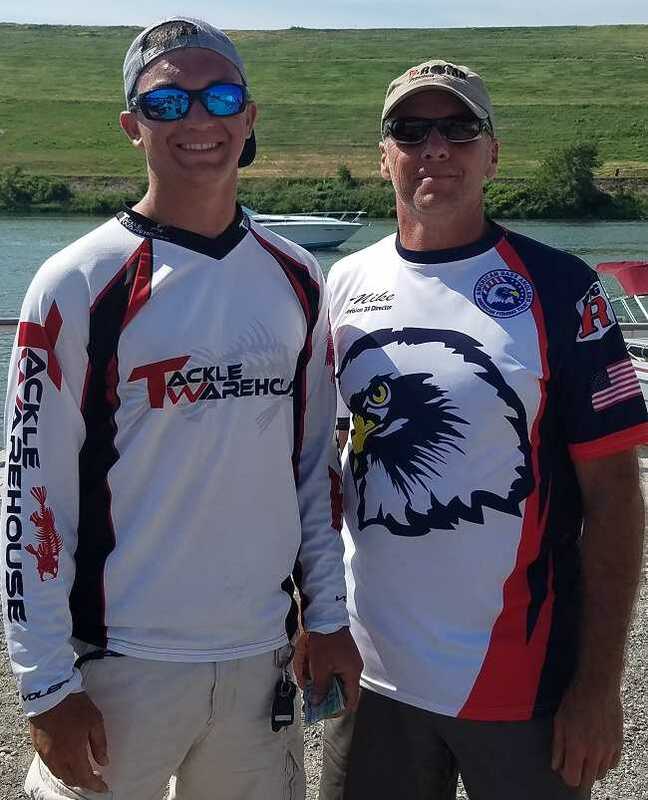 High water, fast current, and muddy water slowed a normally great bass catching river, but the conditions didn't slow Scott who caught three fish each day with a total weight of 13.25 pounds. 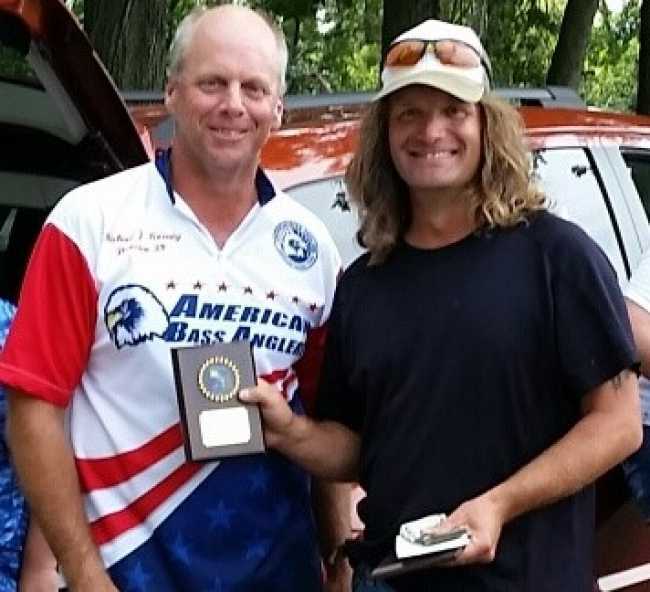 Rich Buss of Channahon, Illinois, for the 2nd time this year, took 1st place and had big bass in this weekend's AFT D39 event held on August 7th. His sweep of Jacksonville included a 4.13 pound largemouth and a 9.32 pound bag. Chuck Sabia of Ottawa, Illinois rocked the field with an impressive bag weighing 11.67 pounds. His catch also included the Big Bass of the event weighing 5.01 pounds. Rich Buss of Channahon, Illinois is the latest winner in the AFT D39 event, held on June 12th. 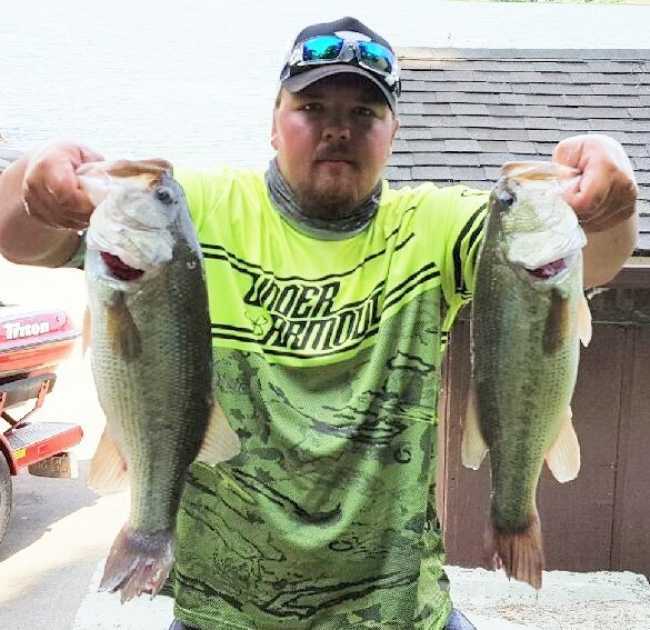 As he slammed them on Lake Vermillion, Buss, who also had the big bass weighing 5.23 pounds, stated that he caught his fish ten minutes into the event. His first place bag weighed a hefty 14.39 pounds of large mouth bass. 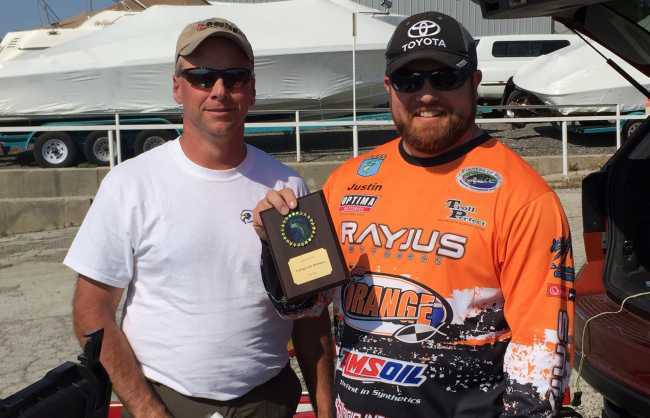 Justin Romines crushed the field of the Ram American Fishing Tour Division 39 event held May 22nd on Cal Sag/Lake Michigan with a weight of 15.45 pounds giving him a per fish average of 3.09 pounds, which alone would have beat half the field. What a nice way to start your ABA membership. 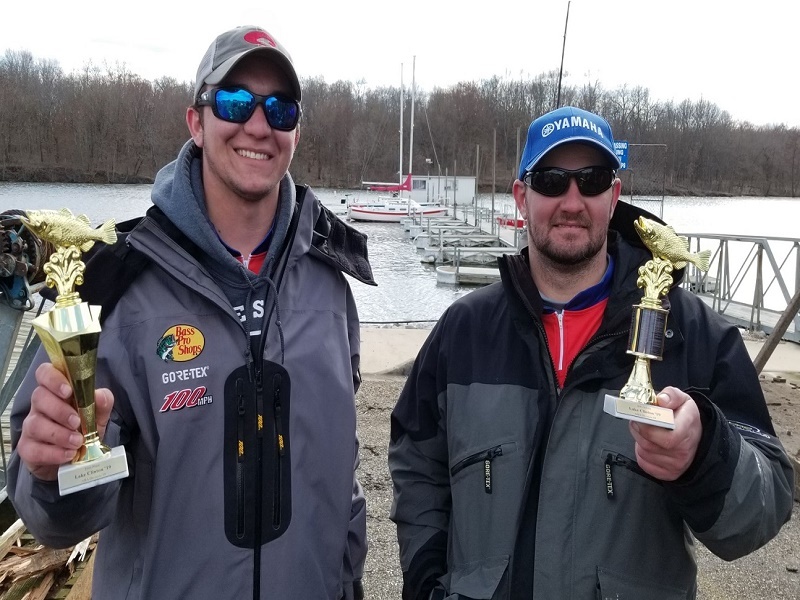 In our division's second event of the year, Greg Long from Orland Park, blasted the scales with a nearly nine pound bag, with a three fish limit. 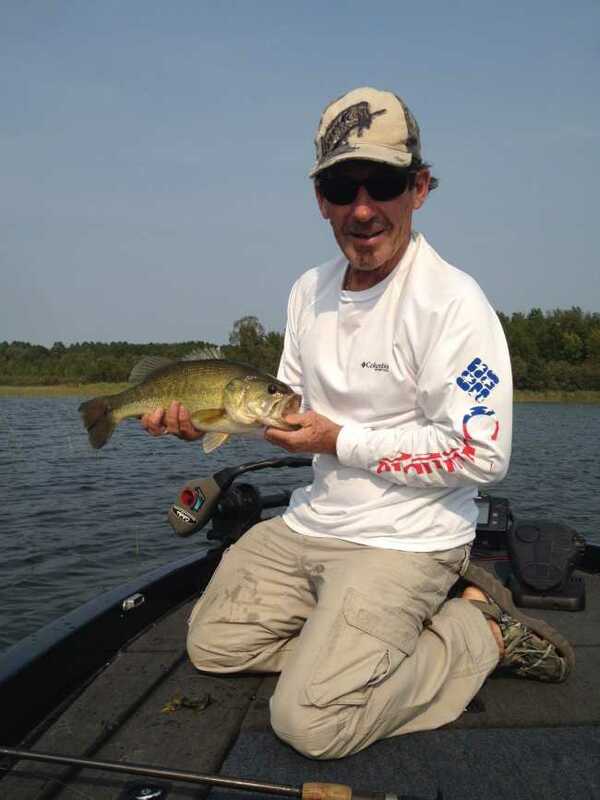 Greg was fortunate enough to be able to cull fish most of the day while the rest of the field struggled. With high winds being forecasted, the Ram American Fishing Tour D39 event on Clinton Lake April 2nd was cut short at 1:30PM. The windy condition did not slow down the competitors, with over half of the field weighing in a catch. 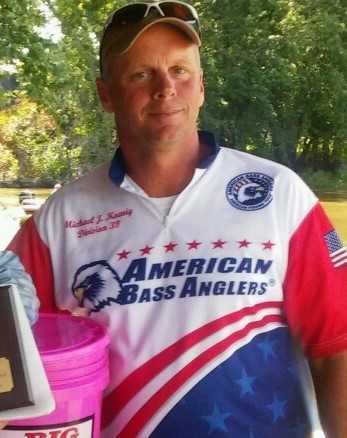 Matt Marques of Sence, Illinois bested them all with a winning weight of 13.85 pounds. 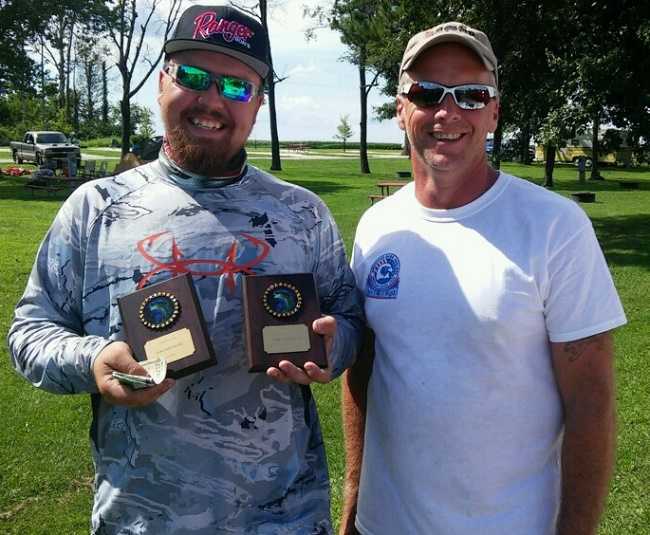 Matt is a non-boater and won his first bass tournament. 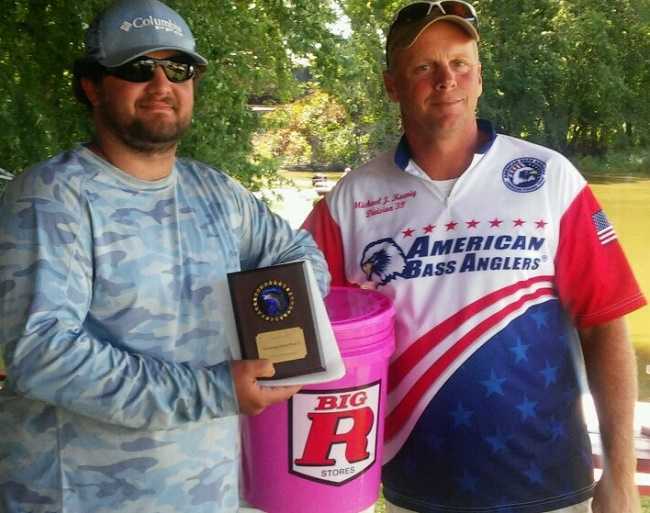 Michael Koenig of Channahon, IL won the American Fishing Tour Illinois North division 39 tournament with three fish weighing 11.38 pounds held on Clinton Lake on August 22, 2015. "Everything just went right today. I didn't make any bad decisions and everything worked out and I had my limit early," said Mike Koenig.